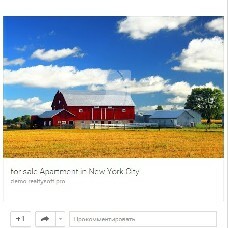 This module enables shares, likes and comments on your listings in Facebook, Vk.com, Google, LinkedIn and Twitter. Let your site users and guests like properties and share them with their friends. * Relevant only for Free Open Source version. The functionality is included into the paid licenses.